Home / Fashion / Seasonal / Come on Spring! Its almost Spring and I cannot wait!!! I amongst many, look forward to warmer weather and on a consistent bases! I couldn’t believe when we recently had all 4 seasons in one week! Even though the weather has been kind of tricky, this is a great time to rock those transitional pieces. 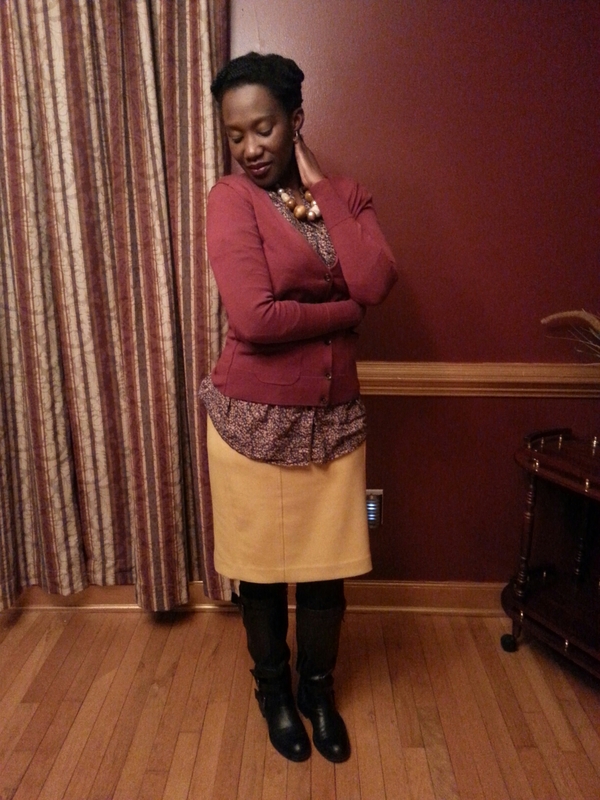 Such would be my favorite colored skirt that can be done up with tights an added sweater and boots . Then for Spring, I could make it fun with open toe shoes, a fun printed top or even do a little color blocking! What about you…have you started transitioning?